Degree Controls C Port 3600 for Sale. We have 2 systems in Excellent condition with 36 airflow sensors and the software for analyzing the data. Purchased new in 2014 and barely used. For airflow sensing & measurement. $18,000 total for both / open to offers. Please contact TEC for more information. 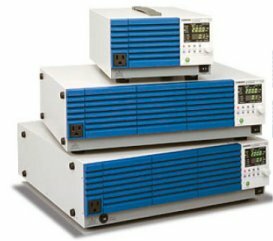 Upgraded model of PCR-M Series called PCR-MA Series is scheduled to be released in February, 2018. 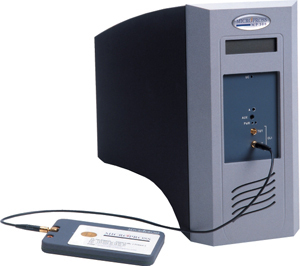 The PCR-MA Series introduced some functions requested from users. Based on releasing the enhanced models, PCR-M will be discontinued of the production. New Leader Generator – Now Available with 12G! Leader’s New generator, the LT4610, is perfect for production studios, mobile video units and post production. 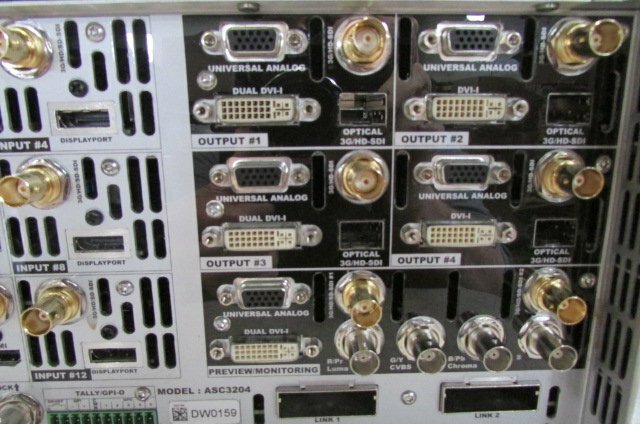 12G SDI 4K – includes four SDI outputs. 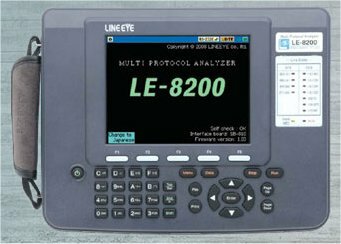 We have Qty 2 Lineeye LE8200 portable protocol analyzers for sale along with the expansion modules. GTEM Cells for Sale. We have several deinstalled GTEM cells and Antenna Test Chambers for sale. All located in the USA. 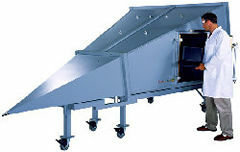 We are looking to buy two JDSU HCU-1500 chassis. We are looking to buy two JDSU HCU-1500 chassis. These were also branded and sold as Acterna. If you have these mainframes for sale please contact us for an immediate offer. 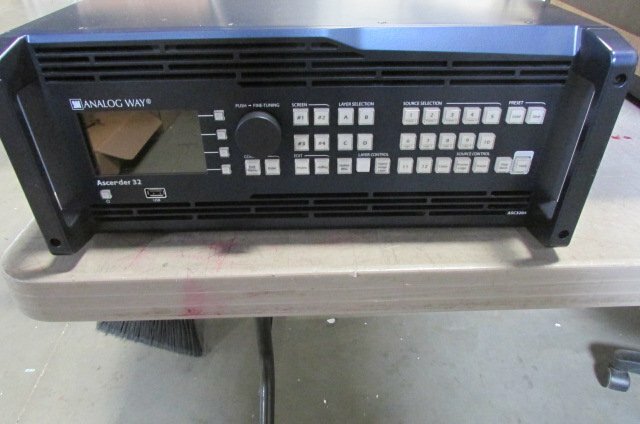 If you have this item or any test equipment available to sell we can make you an offer today. 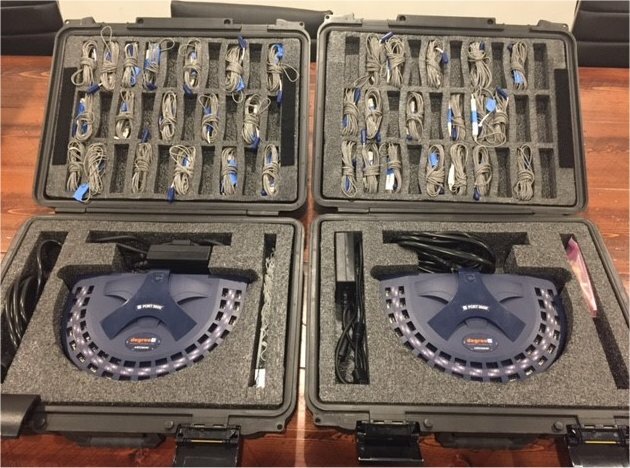 Test Equipment Connection asset management services include buying and selling used and new test and avionics equipment direct or via consignment. Please contact me if I may be of service to you.